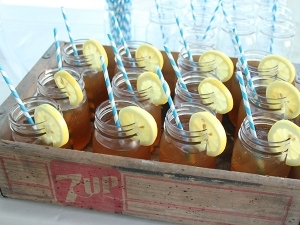 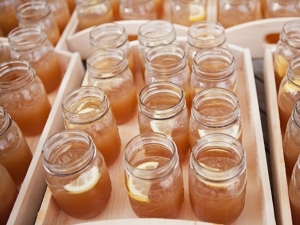 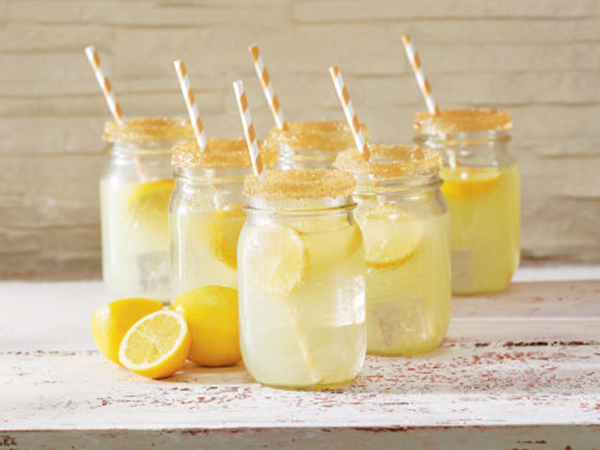 When your celebration has a rustic theme, you will need a creative way to serve your beverages. 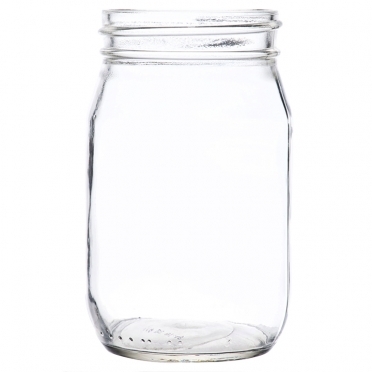 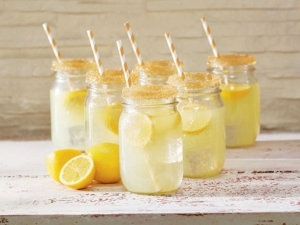 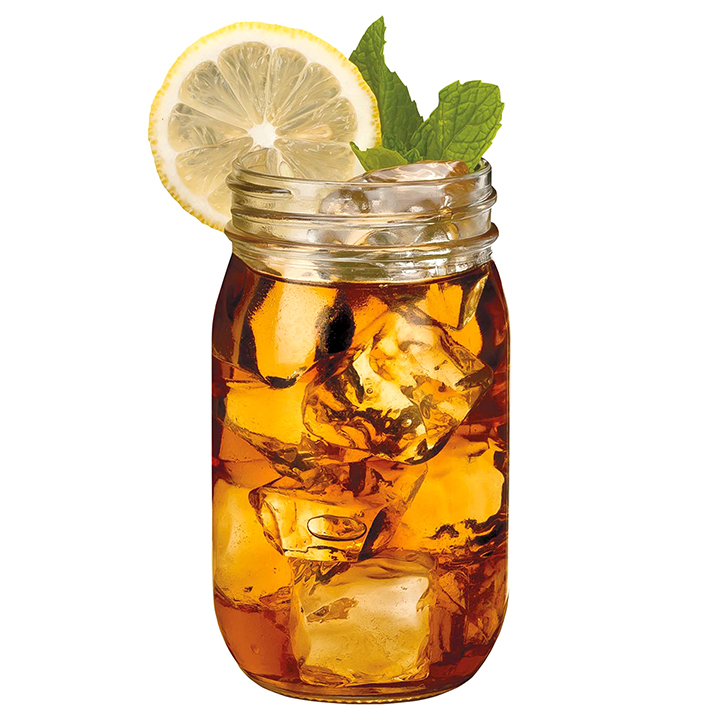 Mason jar glasses will bring a whimsical flair to your party and will work well for all your serving needs. 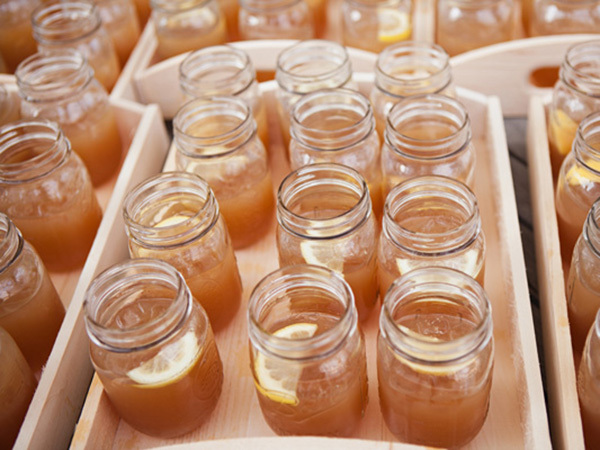 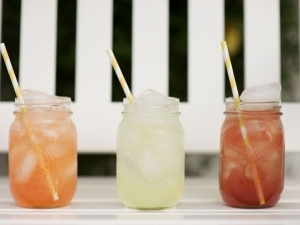 No matter if you are offering lemonade, soda, or fruit punch at your summer barbecue or need fun glassware for your mojitos and specialty cocktails, renting these items will make your event lively and memorable.